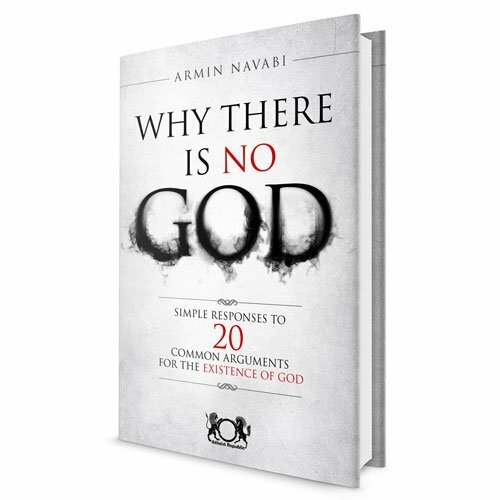 Thank you Armin Navabi for this book. Believe in yourself. There is no God to rescue you. You are your own savior. Your parents are your creator, not God. Believe in Science, not in any religious fairy tale. Study......The more you'll study, the more you'll understand, the more you'll understand, the more you'll find no God.